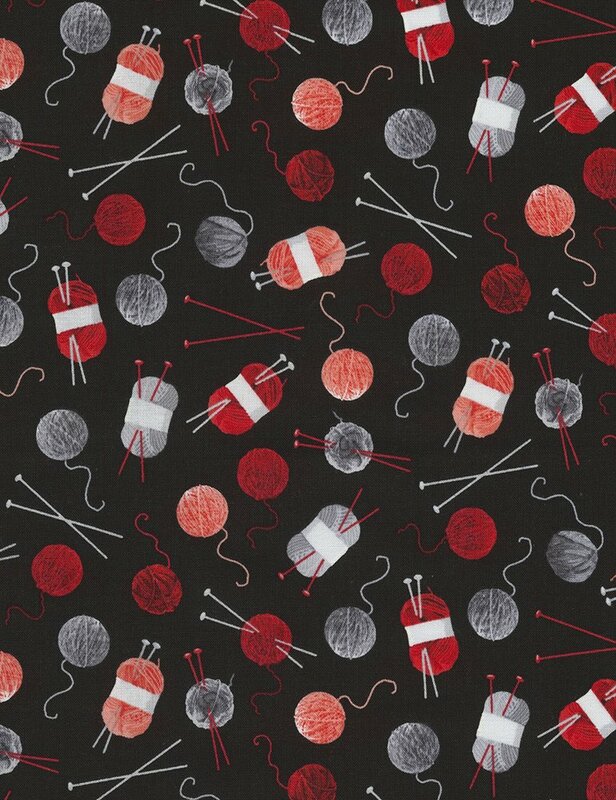 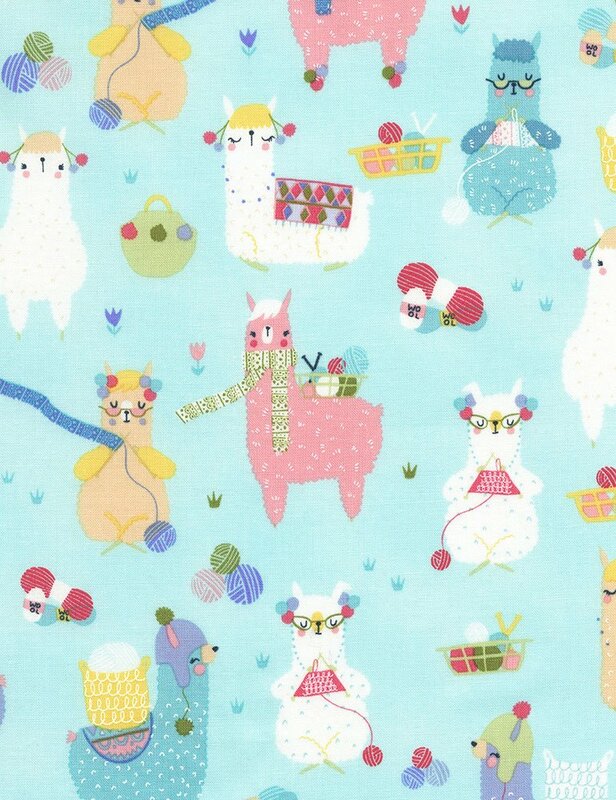 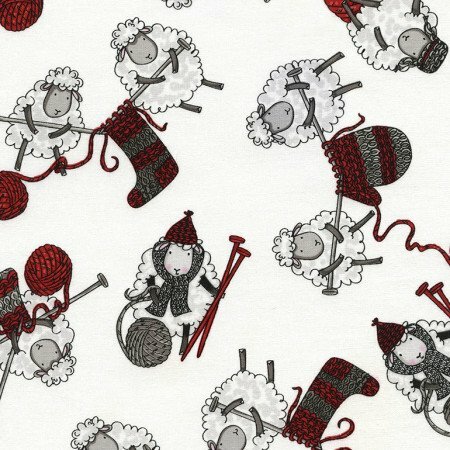 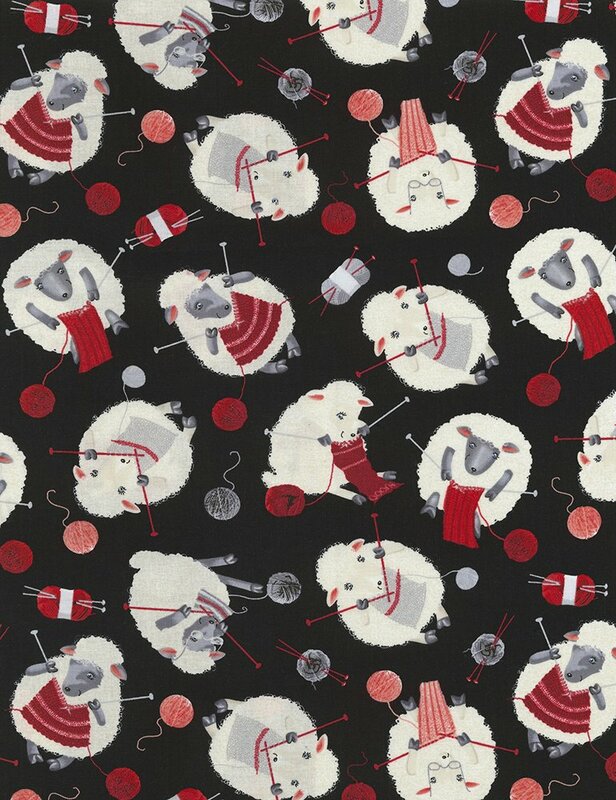 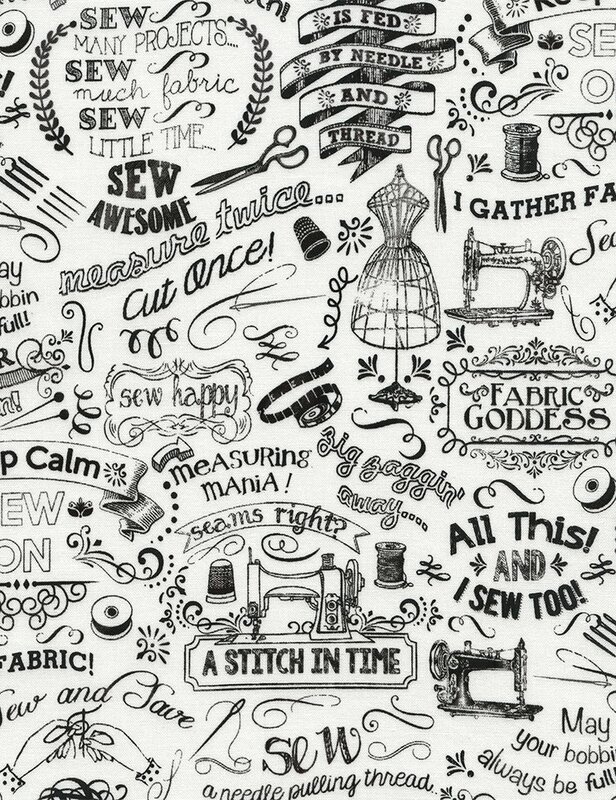 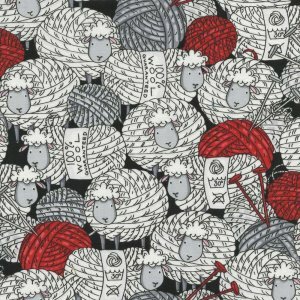 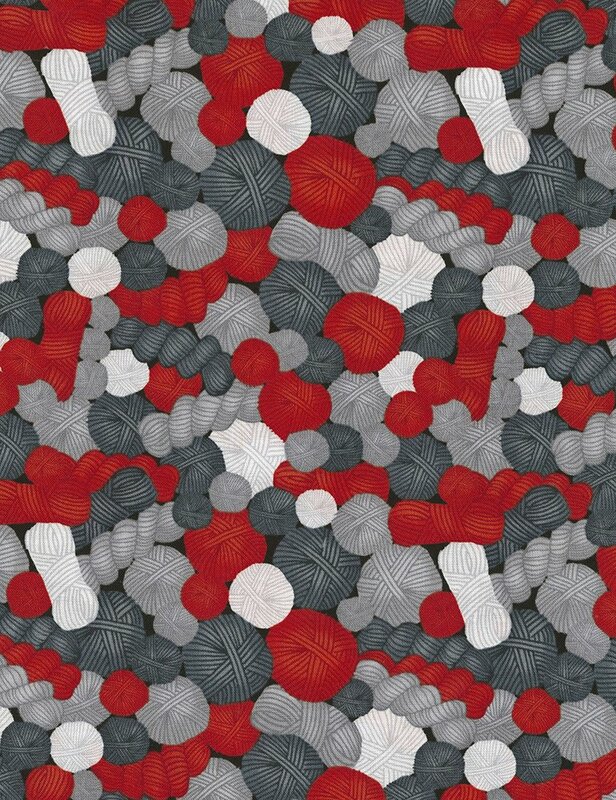 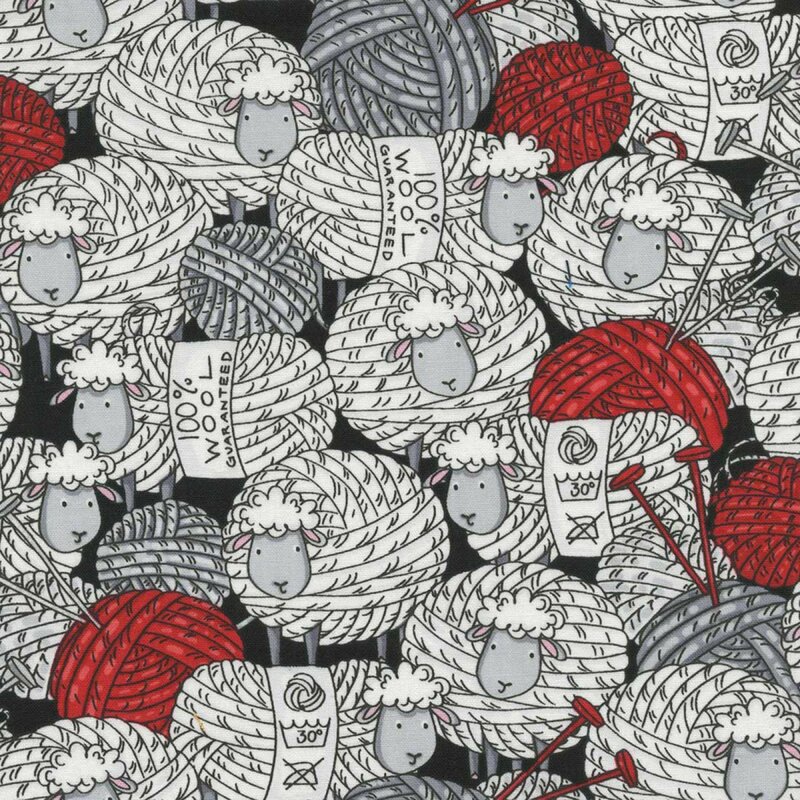 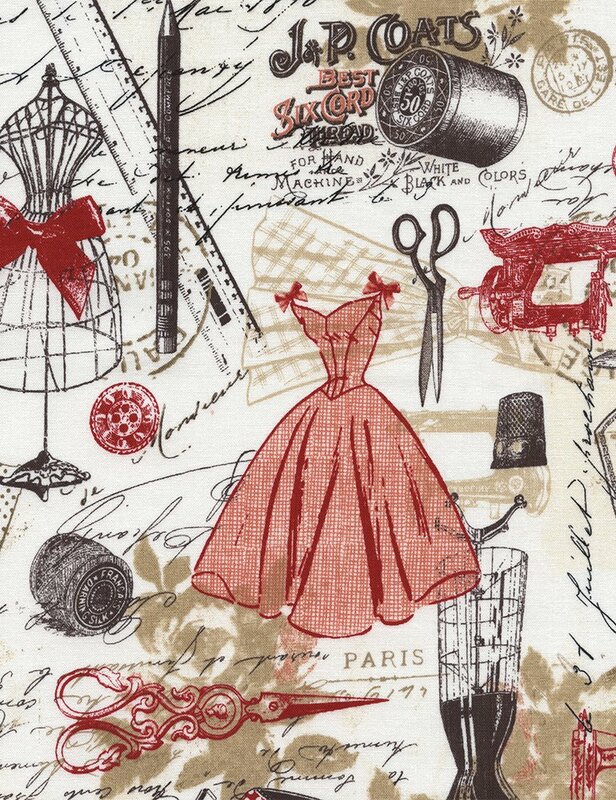 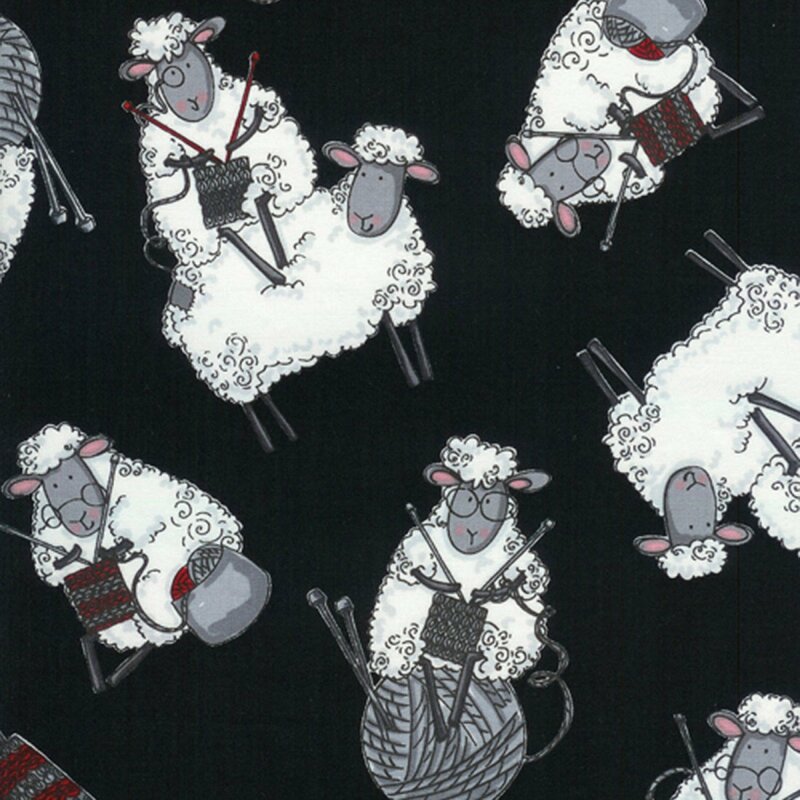 Here you will find fun fabrics dedicated to the fiber arts! 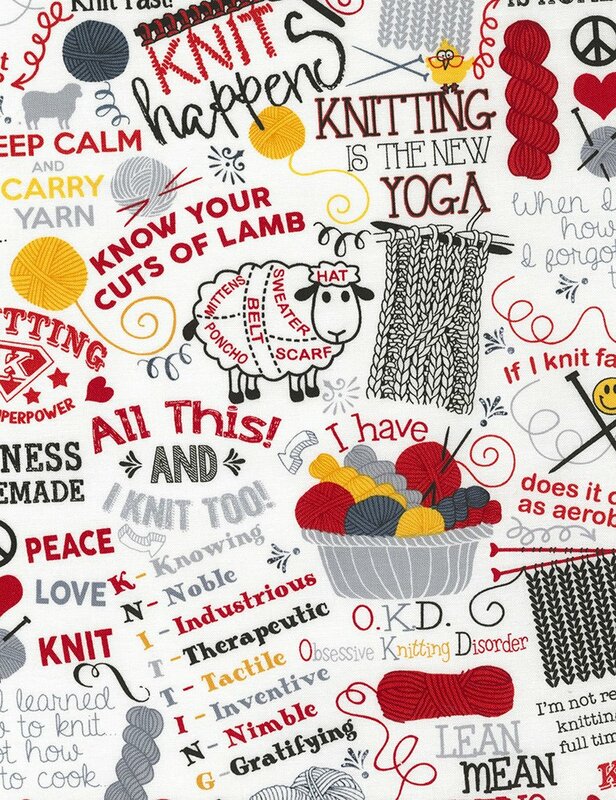 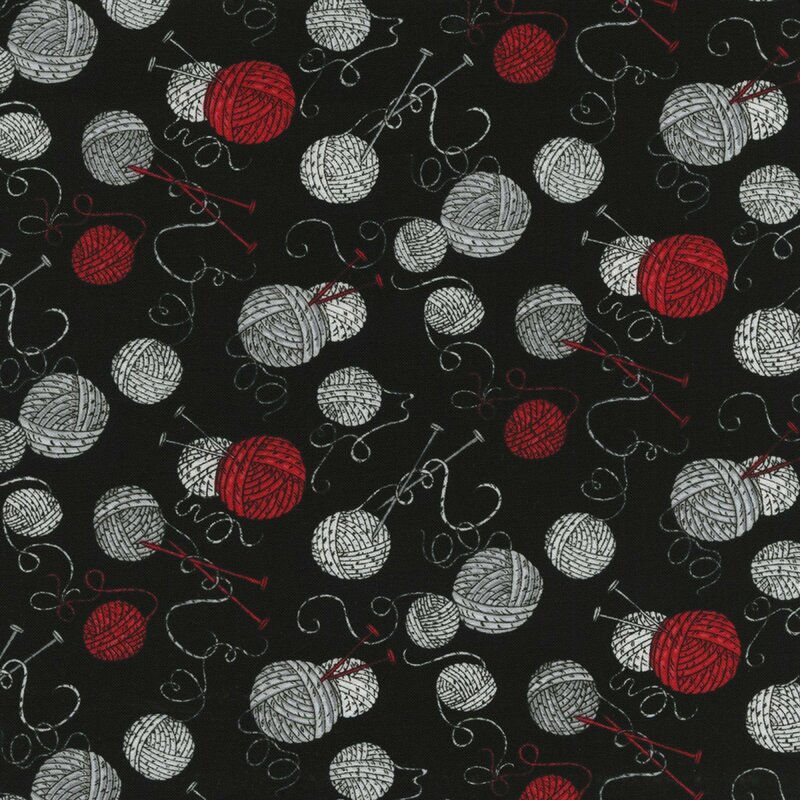 Whatever tickles your fancy Timeless Treasures has a knitting, quilting or sewing themed fabric for you!! 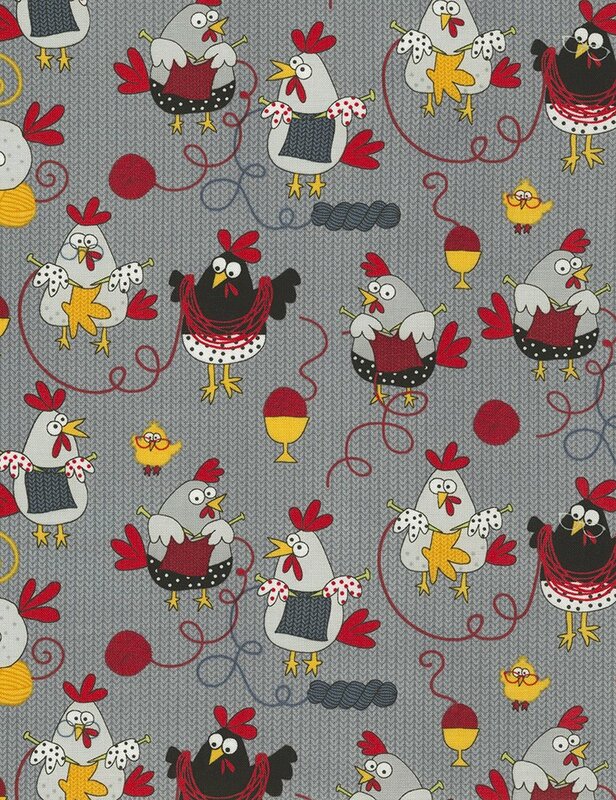 Click on the links below for product details and to order.